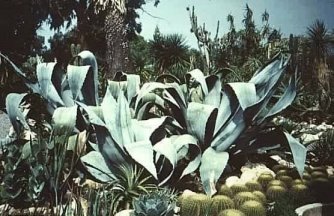 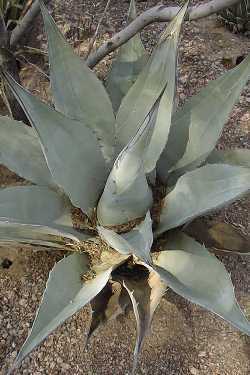 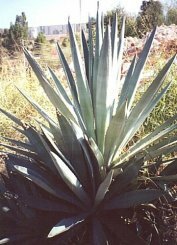 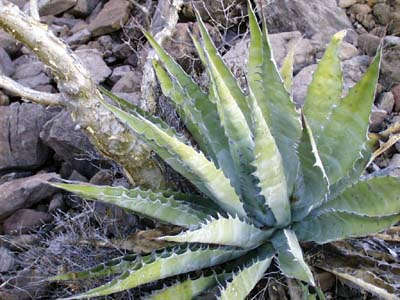 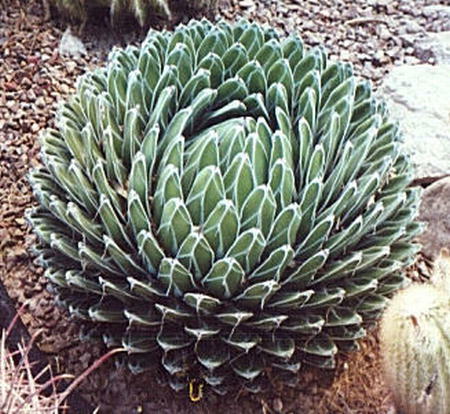 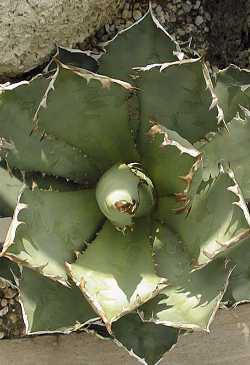 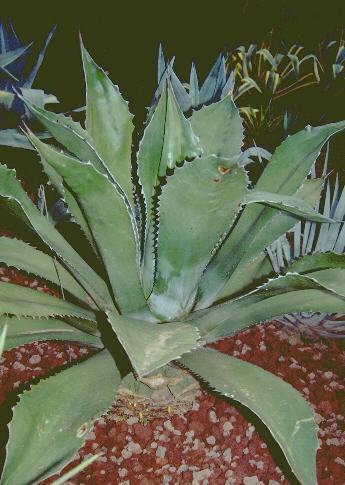 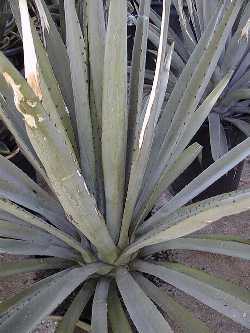 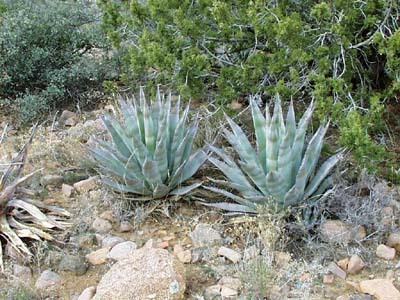 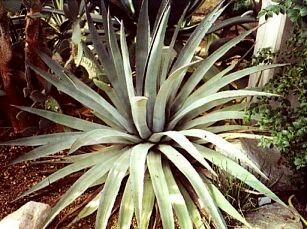 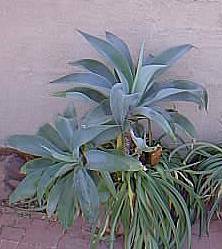 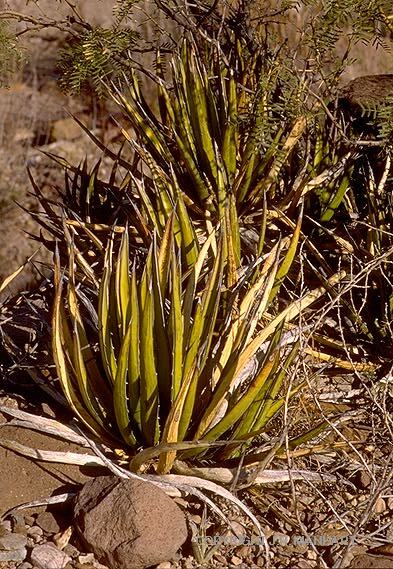 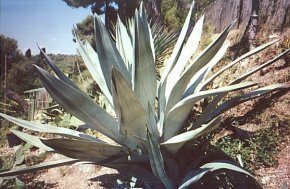 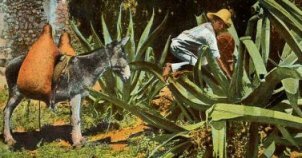 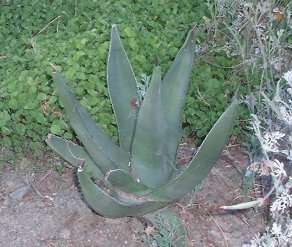 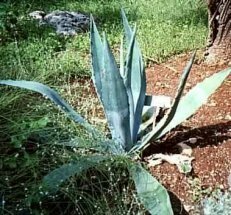 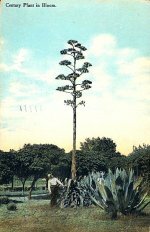 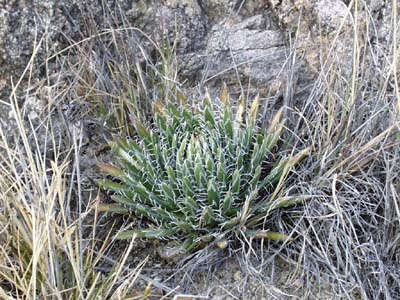 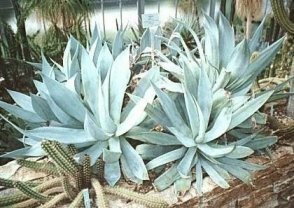 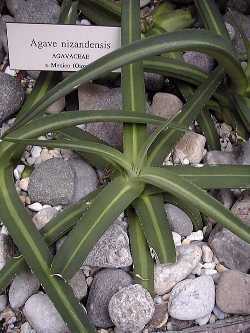 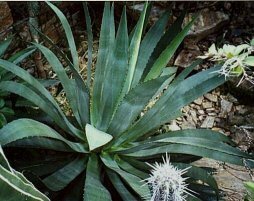 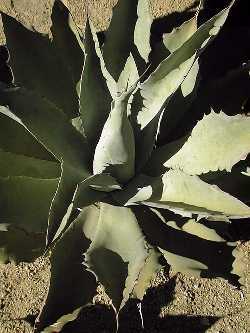 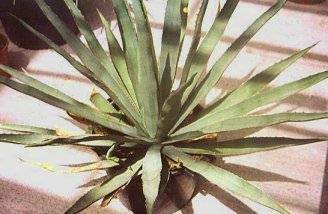 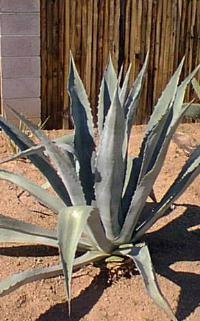 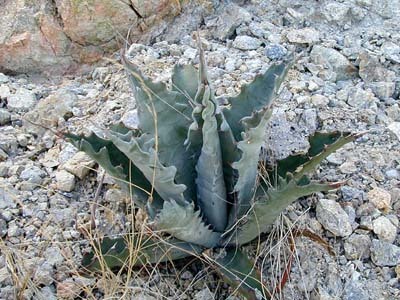 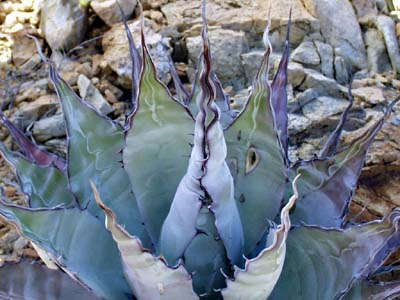 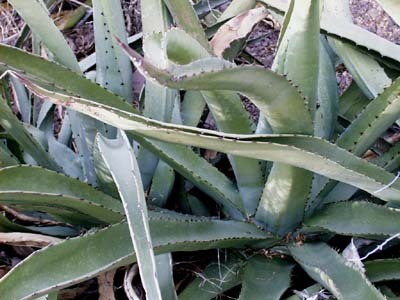 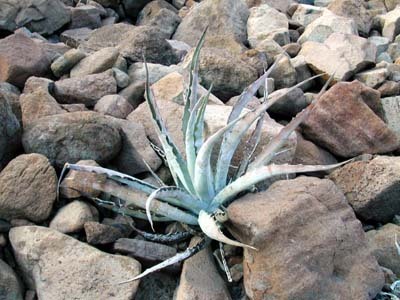 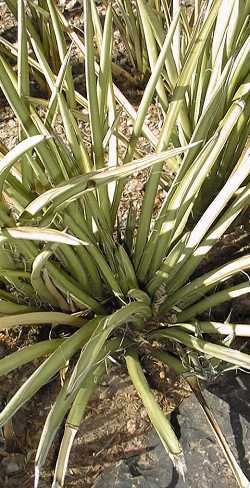 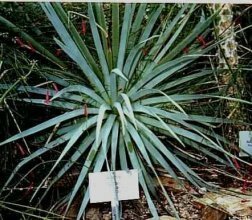 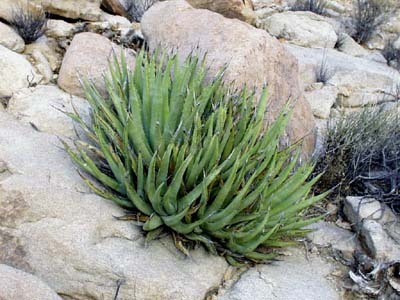 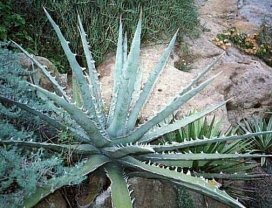 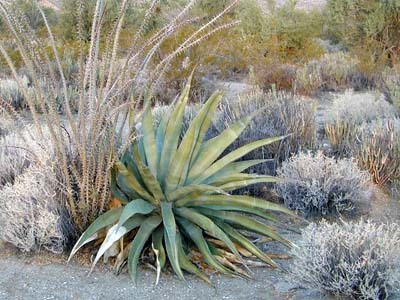 (Updated 04/18/2004)Dedicated to the agave, this reference page owes a very special thanks to the other agave sights that inspired me to create this page connecting them all. 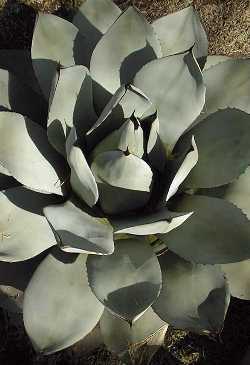 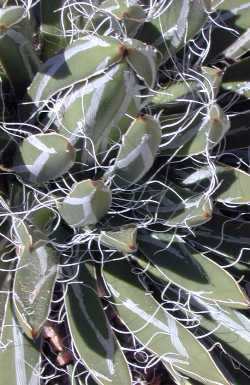 Help yourself to links of other enthusiasts, gardens, nurseries, as well as a few nice cacti sites I've listed. 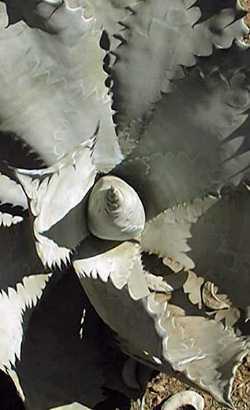 The A-Z images are from many of the sights listed except for a few of my own garden pics. 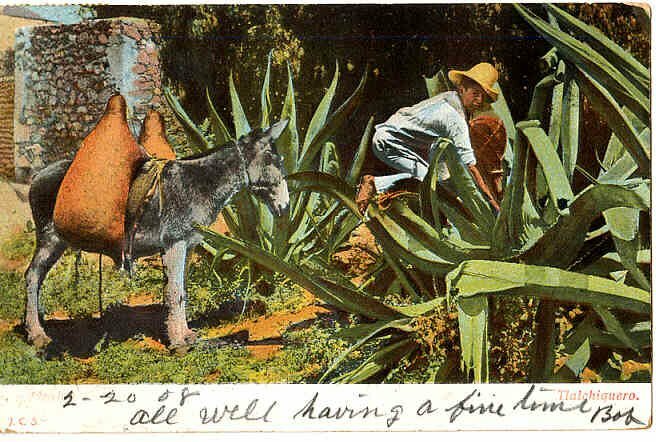 The nostalgic postcard images are my own collection. 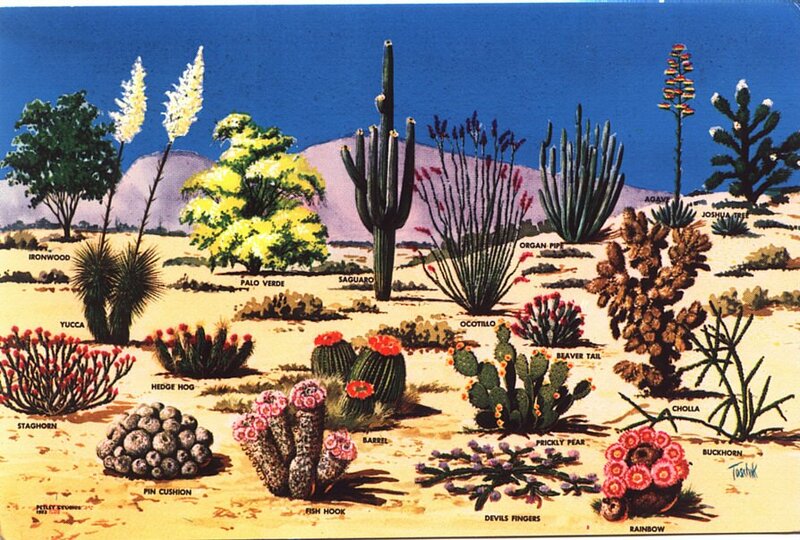 Put them on your desktop, hang them on the wall, anything you want! 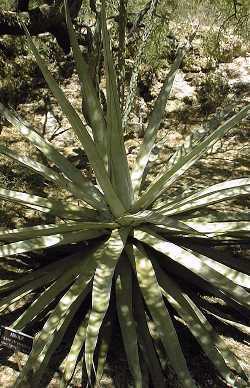 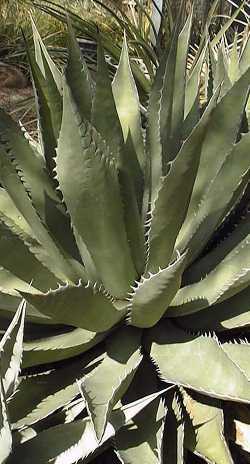 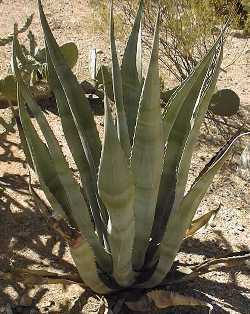 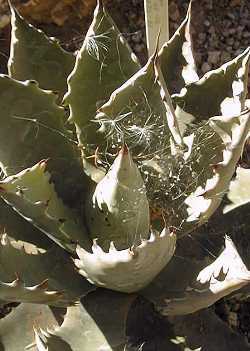 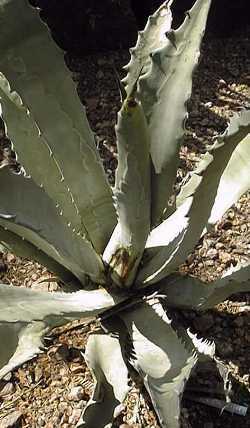 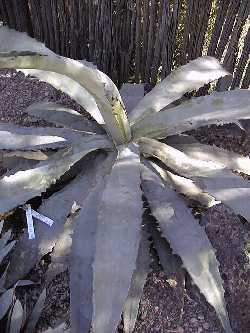 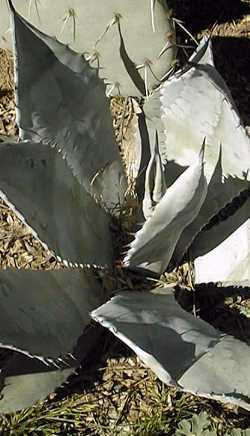 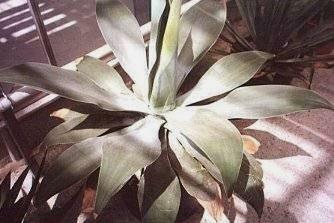 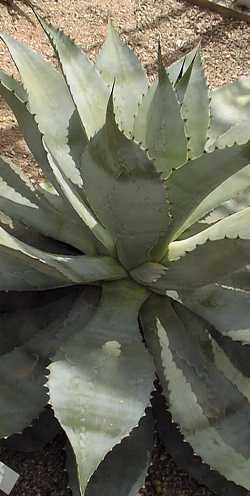 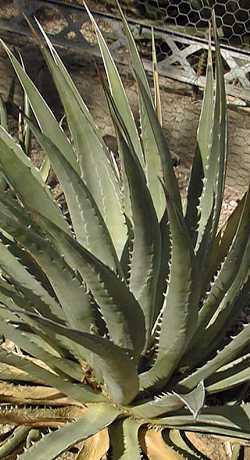 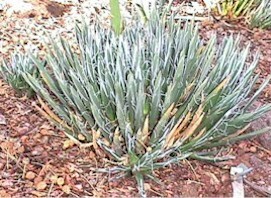 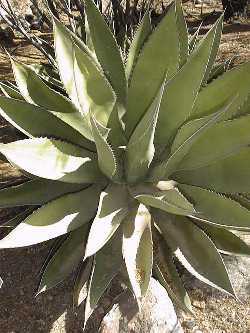 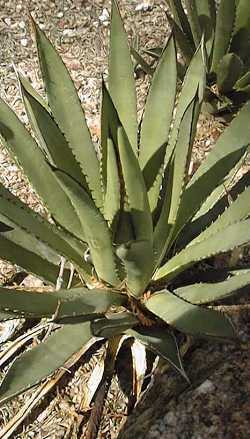 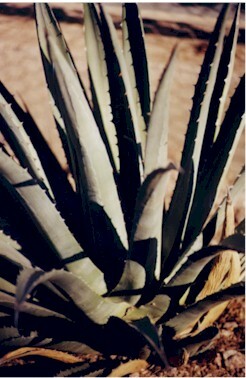 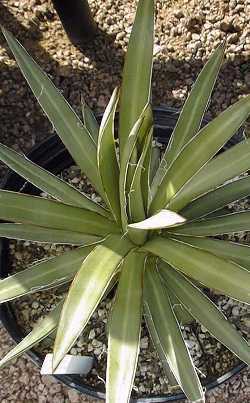 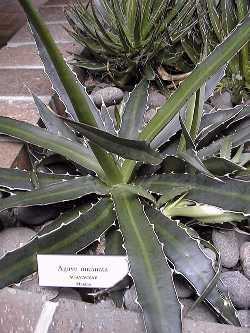 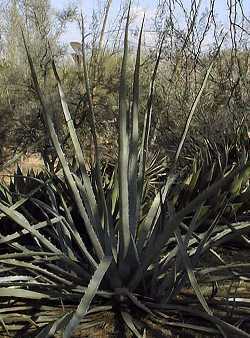 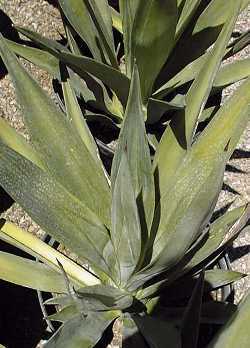 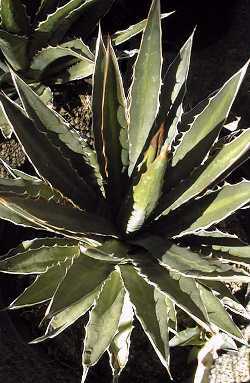 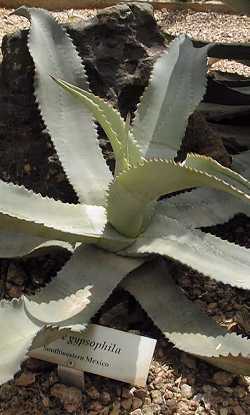 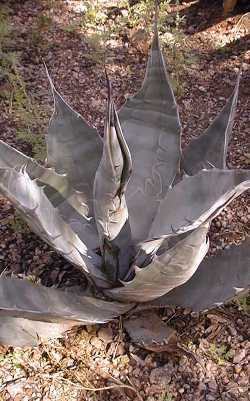 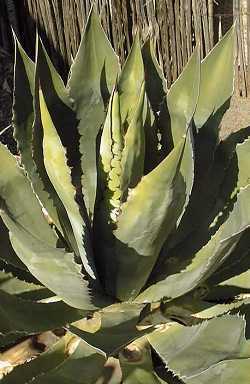 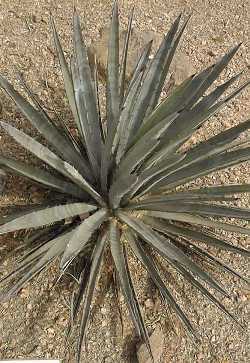 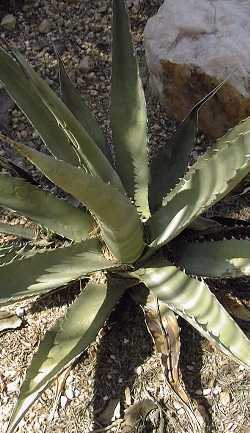 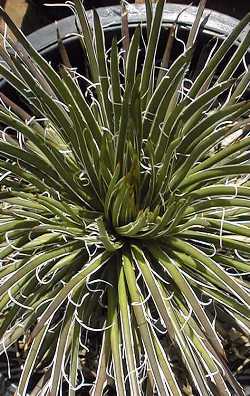 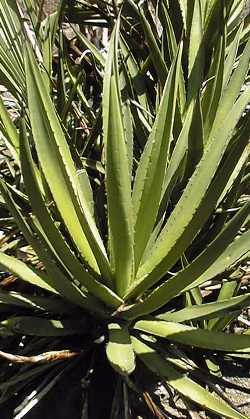 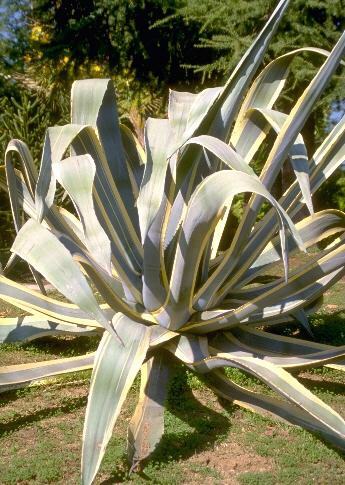 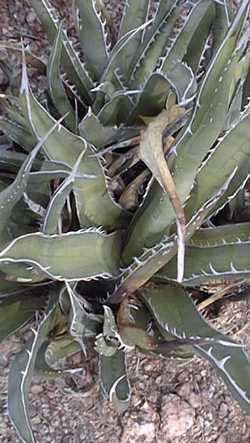 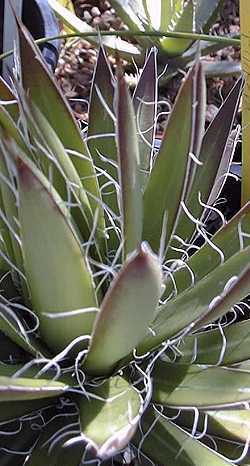 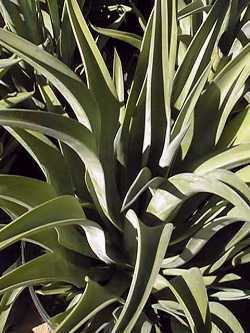 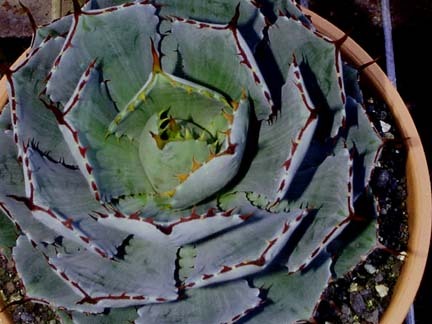 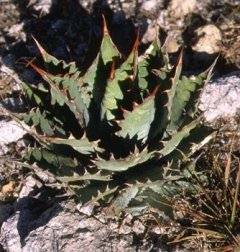 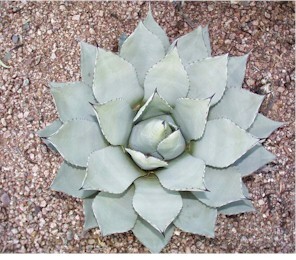 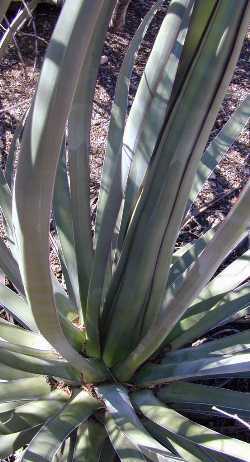 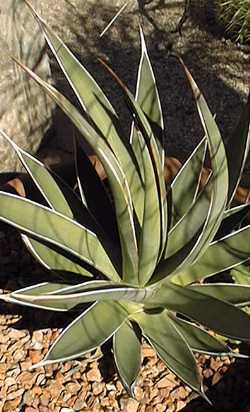 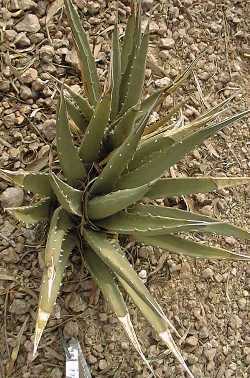 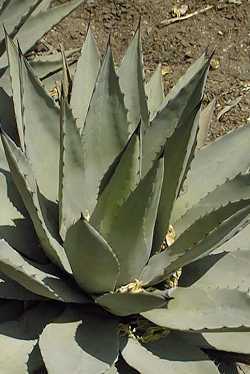 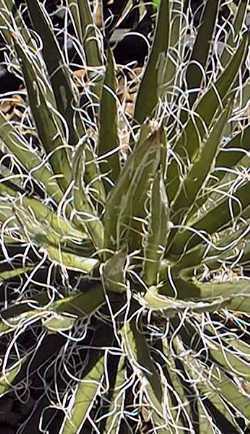 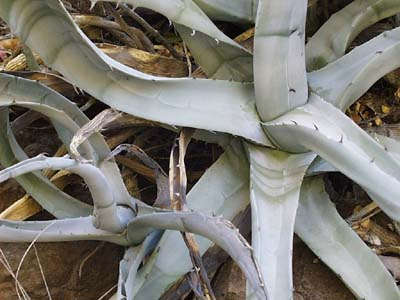 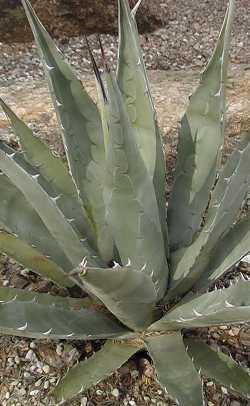 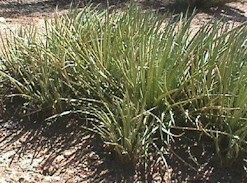 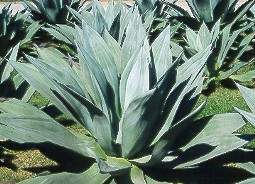 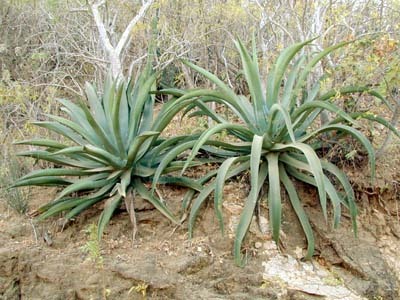 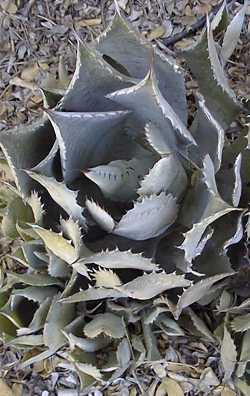 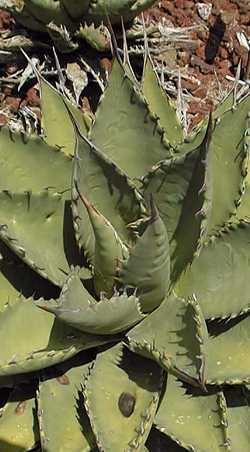 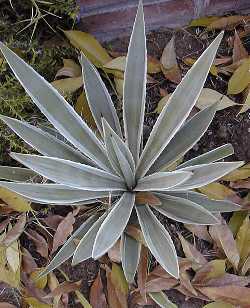 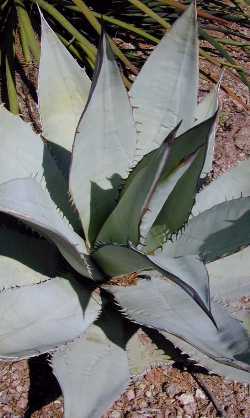 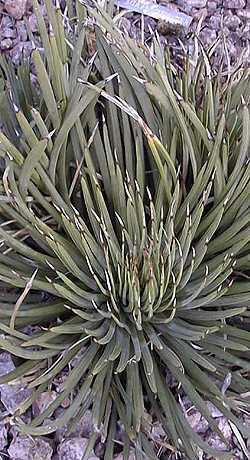 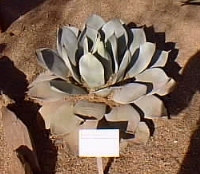 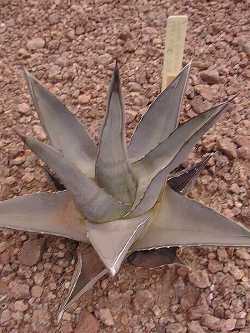 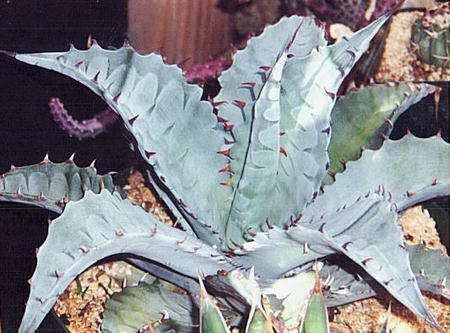 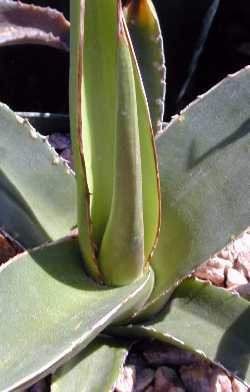 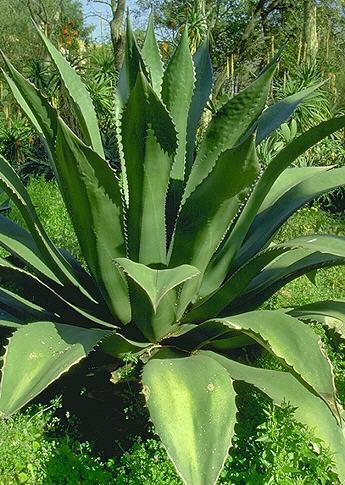 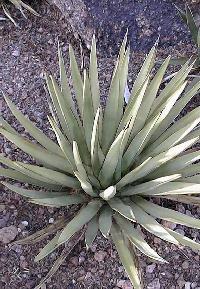 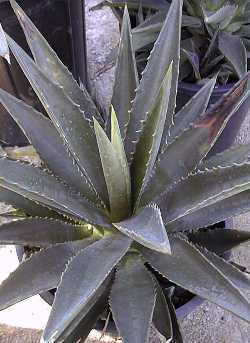 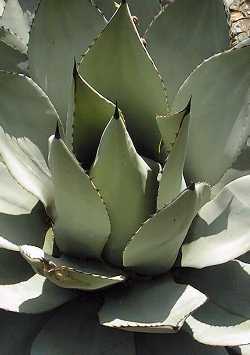 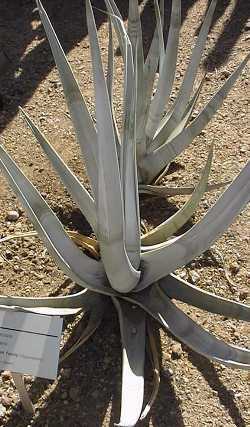 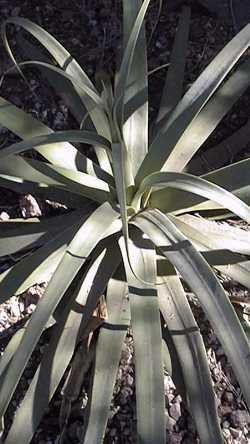 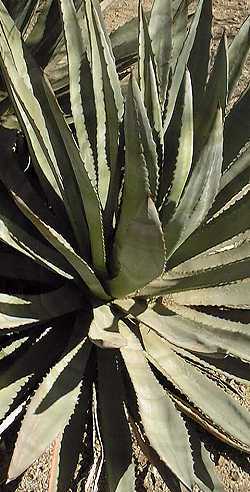 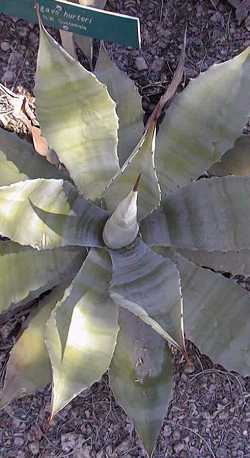 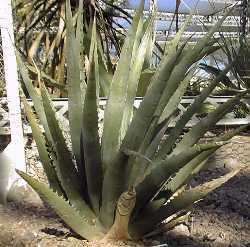 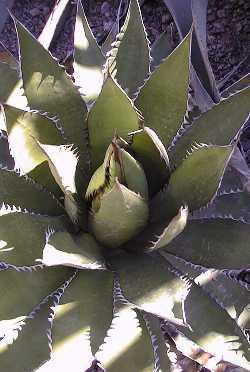 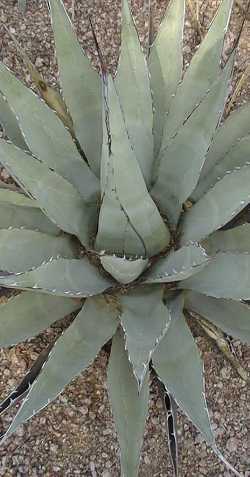 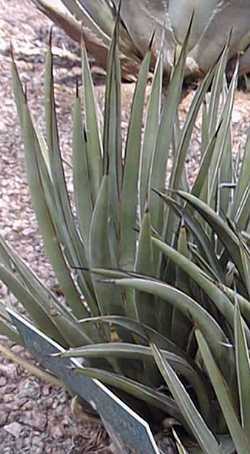 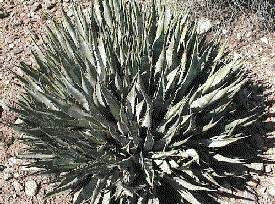 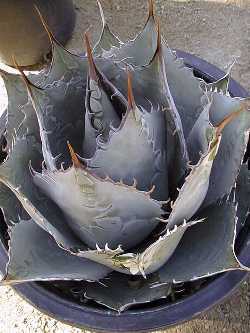 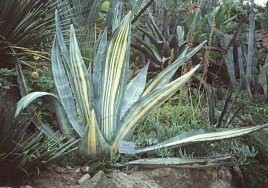 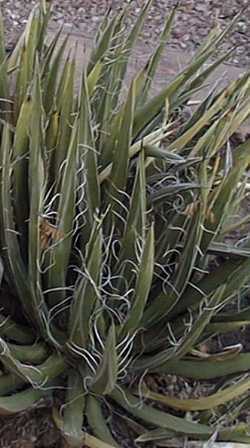 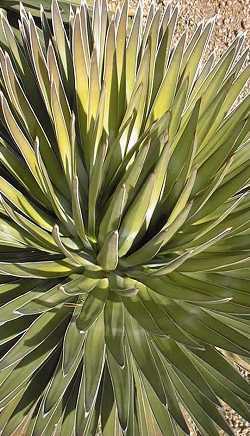 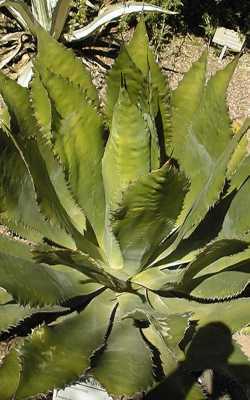 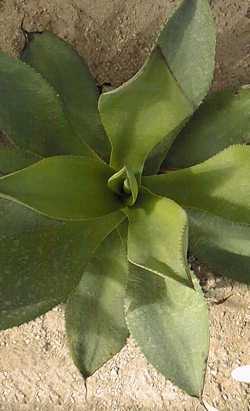 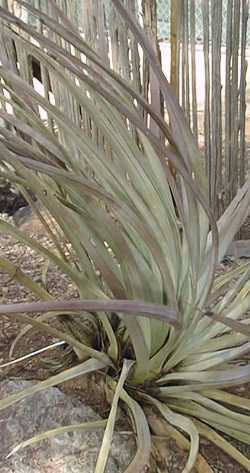 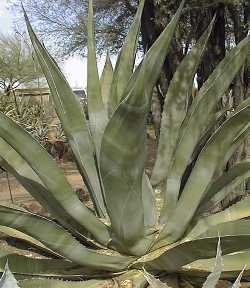 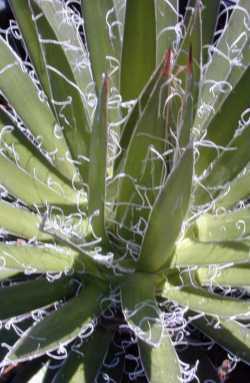 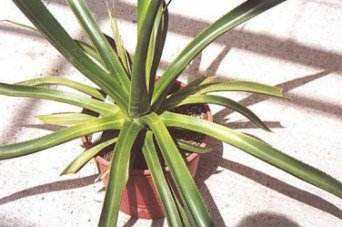 This is a free sight for the love and education of the wonderful agave. 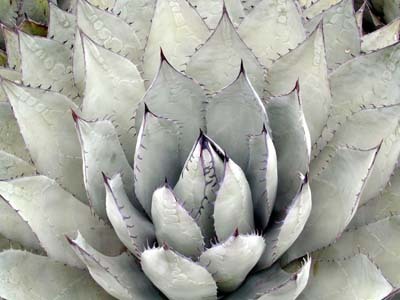 CLICK on all the images on this page, they all have a full size to them! 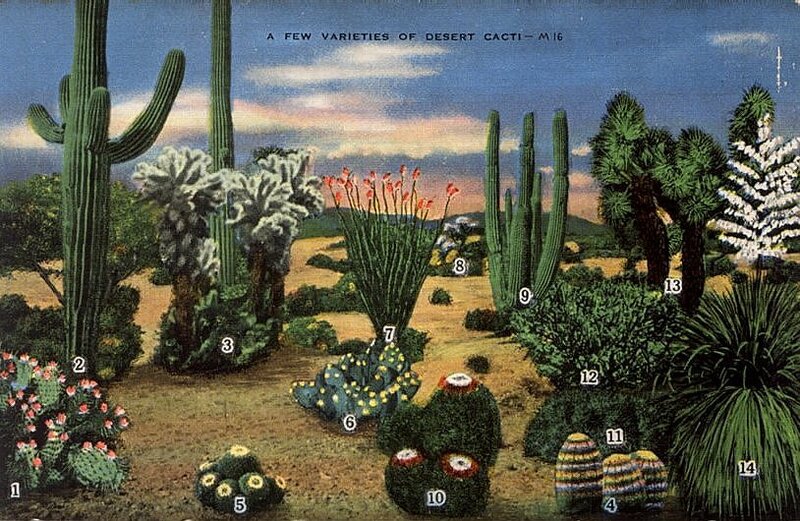 Nostalgic postcards from my collection. 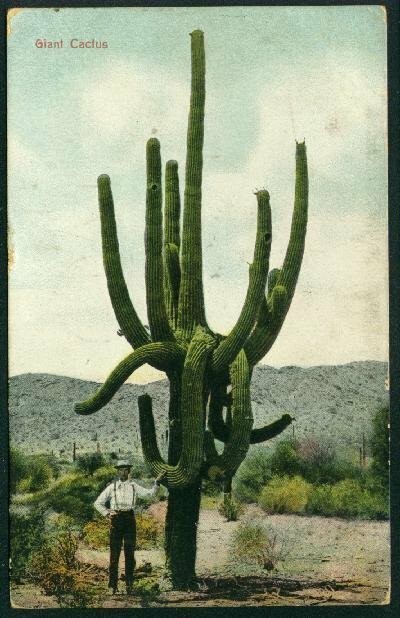 Thanks be to Ebay, I spend way too much time buying things I don't need. 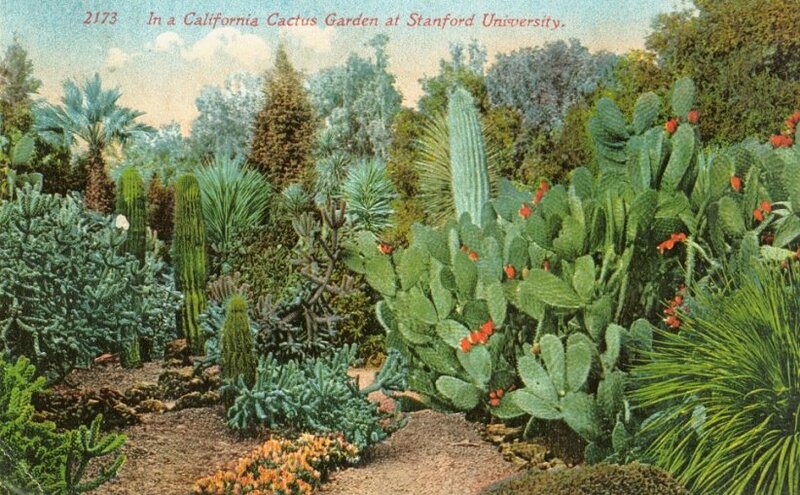 These postcards, however, are the best time spent! 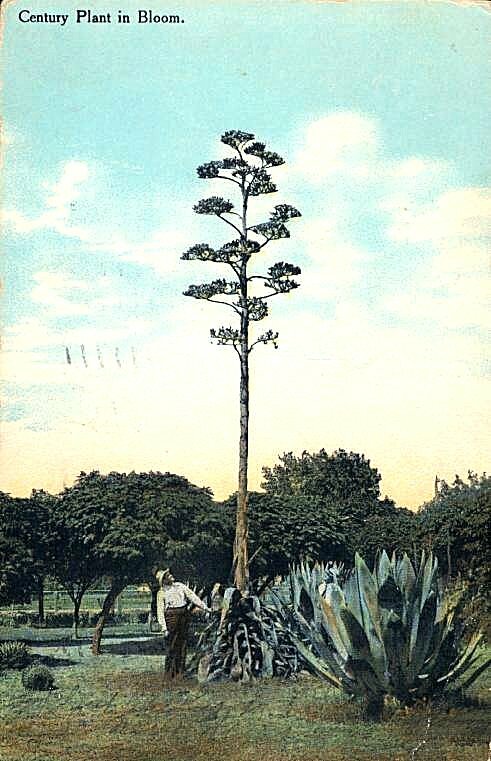 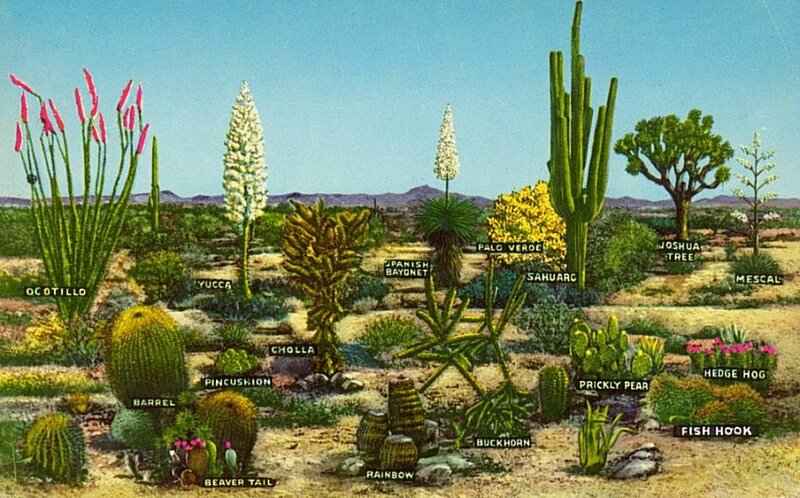 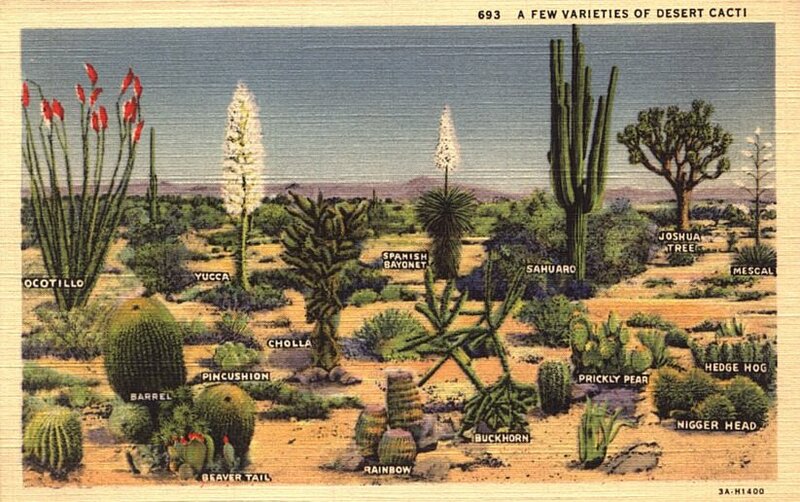 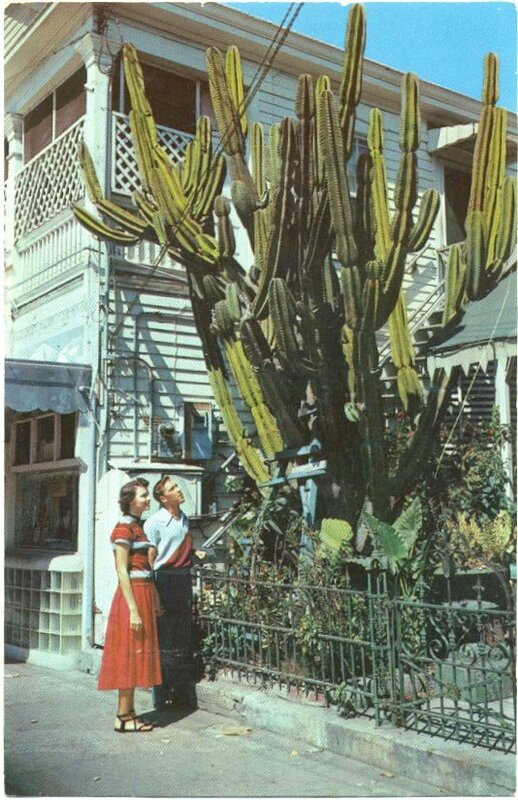 Most of these cards of agaves and desert scenes are from the 50s some earlier.